This five-day course is intended for information technology (IT) professionals who administer and support Windows 10 desktops, devices, users, and associated network and security resources. 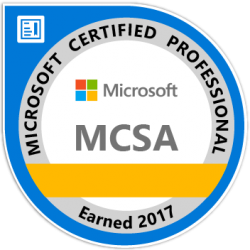 These professionals typically work with networks that are configured as Windows Server domain-based environments, and that have managed access to the Internet and cloud services. 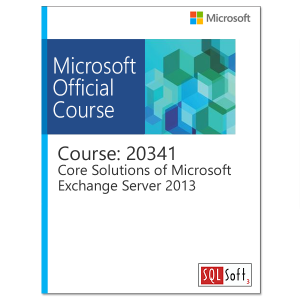 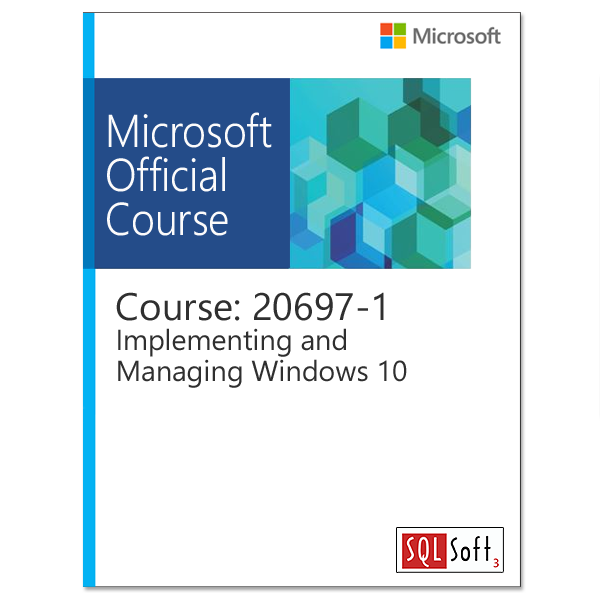 The current version of this course is updated for Windows 10 Anniversary Update.